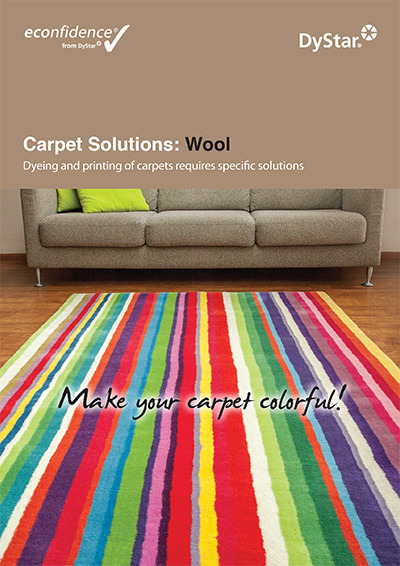 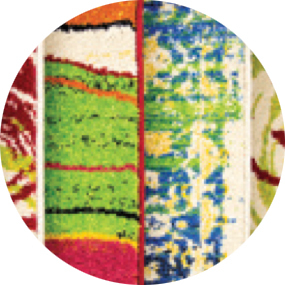 Colorful carpets in bright, vivid shades contribute fundamentally to a cozy atmosphere of every interior or exterior. 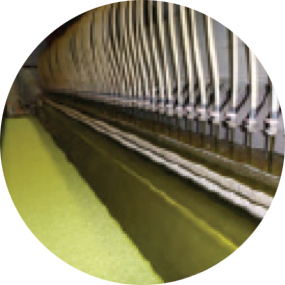 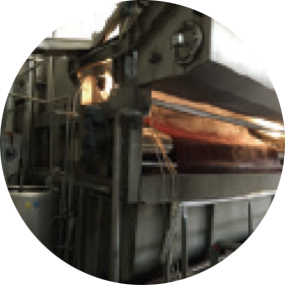 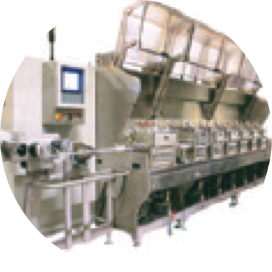 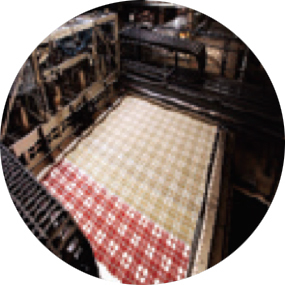 Our carpet center can determine the necessary fiber information to ensure that optimum dyeing and printing processes are chosen. 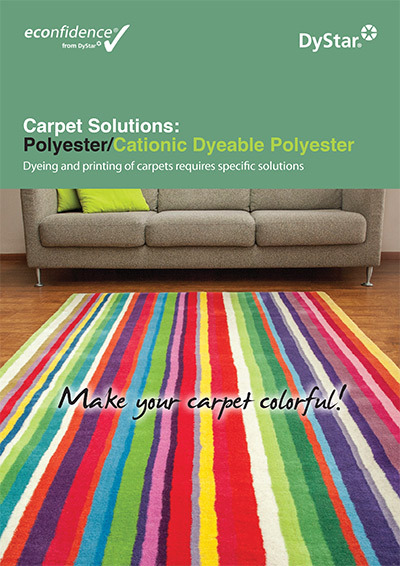 Disperse dyes from DyStar’s Dianix® dye range are the first choice for high-quality dyeing and printing on polyester carpets. 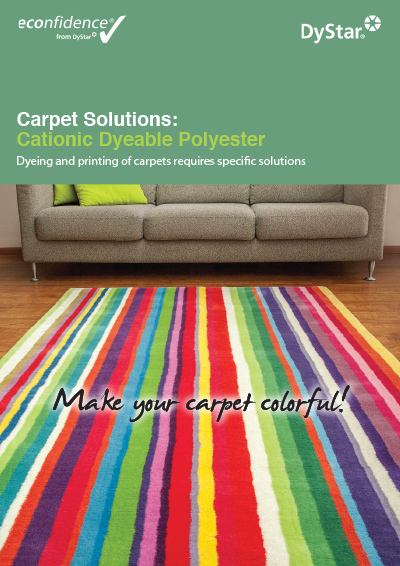 Cationic Dyable Polyester is an anionic modified polyester fiber that forms a salt bond with cationic dyes like DyStar’s Astrazon® dyes. Sera® and Evo® process auxiliaries support our wide range of dyes.